Indian Premier League 2018 auction is getting pretty interesting with every set of players. From Chris Gayle going unsold and R Ashwin selling for 7.6 crores, franchises look determined with their choices. Harbhajan Singh was sold to Chennai Super Kings on his base price of 2 crores. Mumbai Indians couldn't use the RTM card, as they had no card left for Indian players. Harbhajan was in the auction just for the second time. MI retained him in every auction since 2008. The off-spinner had contributed with the ball as well as bat at crucial stages for MI. 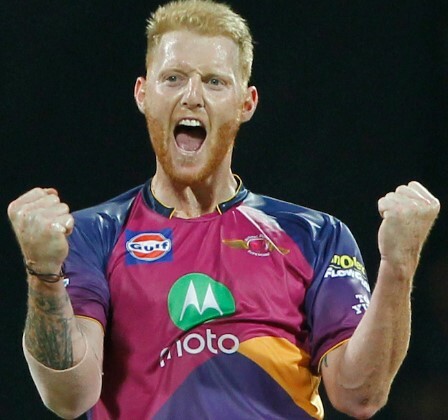 He has scalped 127 wickets in IPL with an average of 26.54 and his economy reads 6.95. Harbhajan, who had a base price of 2 crores had batted at number 3 in the Syed Mushtaq Ali Trophy for Punjab displaying his batting skills. He peaked in IPL 2013, when the veteran spinner picked up 24 wickets with an impressive average of 19.00 and helped MI win their first IPL title. 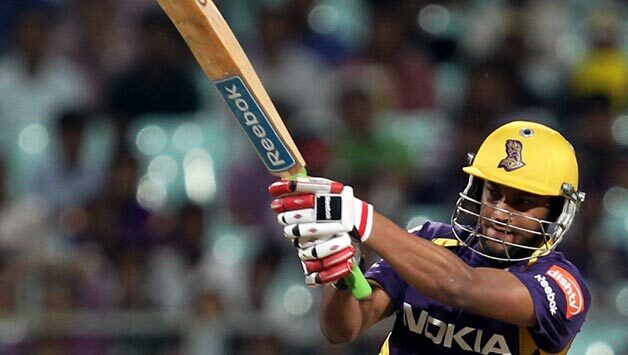 Shakib Al Hasan was bought by Sunrisers Hyderabad for 2 crores. The Bangladeshi all-rounder had a base price of 1 crore and there were expectations that his former franchise Kolkata Knight Riders would show interest in him. Shakib had shown his worth with both bat and ball from time to time. The all-rounder averages 25.60 with the ball and has an economy of just 7.17 in 43 matches he played. He also posses a strike rate of 130.36 with the bat and a high score of 66 not out. 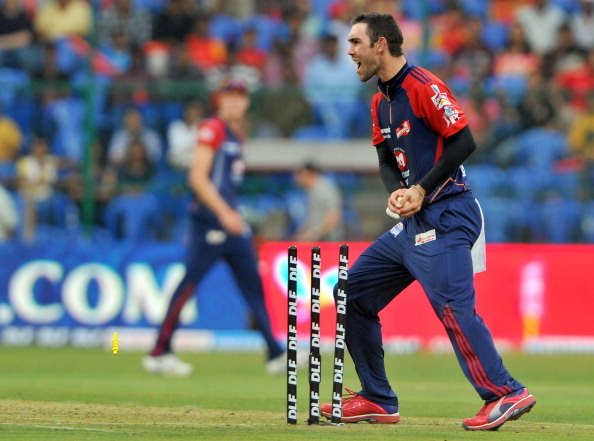 Australia’s swashbuckling batsman Glenn Maxwell has been secured by the IPL franchise Delhi Daredevils for 9 crores. The 29-year-old has previously captained the Priety Zinta owned KXIP franchise. He has also represented Mumbai Indians. Having not been retained by Kings XI Punjab, Maxwell had set the base price of INR 2 crore for IPL auction 2018. As far as Maxwell’s IPL record is concerned – the right-hander has scored IPL 1228 runs at an average of 25.06 in 57 matches. More importantly, Maxi boasts the strike-rate of 164.39. Gautam Gambhir was sold to Delhi Daredevils for 2.8 crores. Gambhir, who was up for grab at a base price of 2 crores had a successful stint with Kolkata Knight Riders. He led the team to a couple of IPL titles and completely changed the fate of the team. 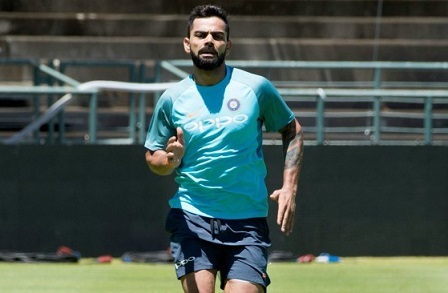 However, the franchise didn't retain the veteran batsman for IPL auction 2018. Gautam Gambhir had started his IPL career playing for Delhi Daredevils till 2010. One of the most successful skippers of IPL, Gambhir is also on the list of top scorer. 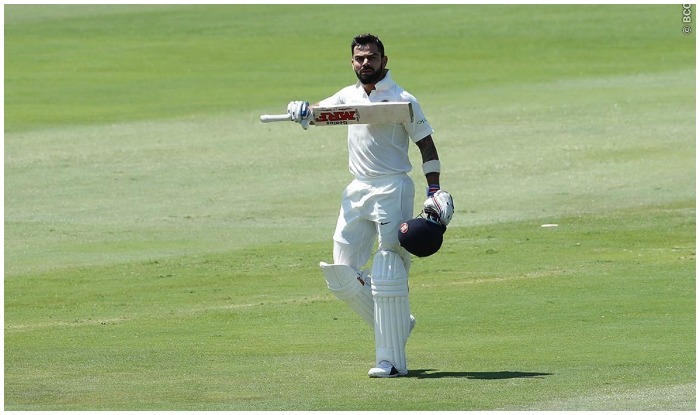 The southpaw has notched up 4132 runs in 148 matches. Gambhir can be an asset for the side because of his leadership experience, something Delhi was looking for.